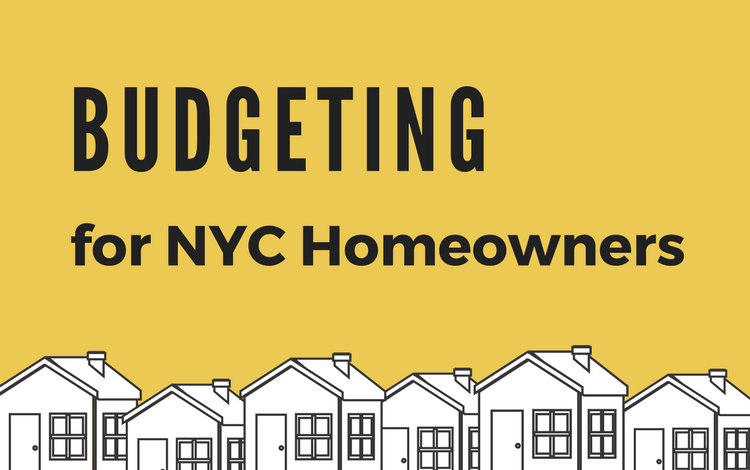 In this podcast, Scott Kohanowski, Director of the Foreclosure Prevention Project at CBJC, will guide you through filling out a budget form that can help you identify ways to cut back on housing and other expenses, making your monthly payments less burdensome. 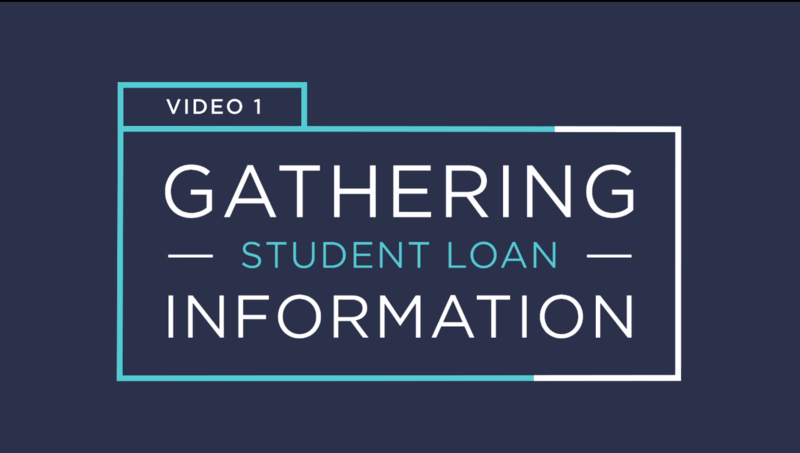 Watch this video from CBJC’s Consumer Bankruptcy Project, Gathering Student Loan Information, to see how you can find out what your outstanding debts are. 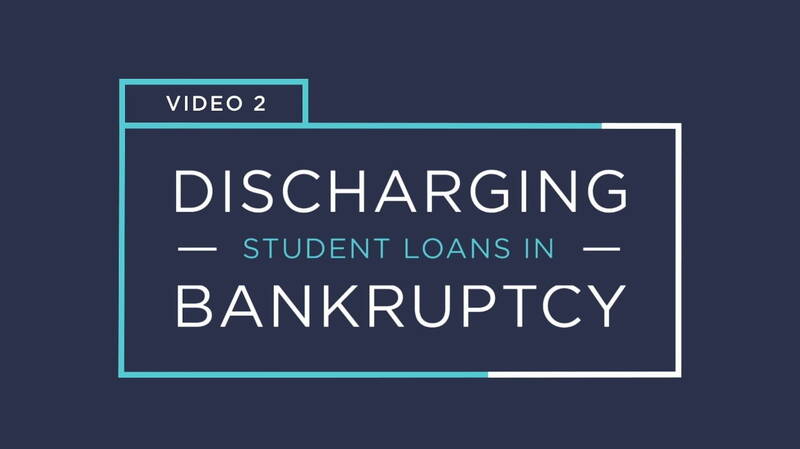 In this second video from CBJC’s Consumer Bankruptcy Project, learn about the qualifications your case must meet in order for your student loans to be discharged in bankruptcy. 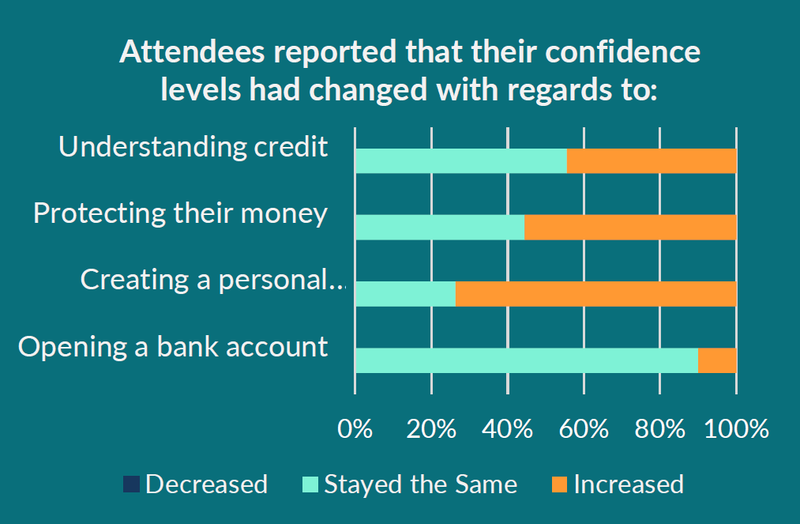 This infographic breaks down attendee feedback from the Summer 2017 Financial Empowerment Series, put on by the Neighborhood Entrepreneur Law Project in partnership with Barclays and Rise New York. 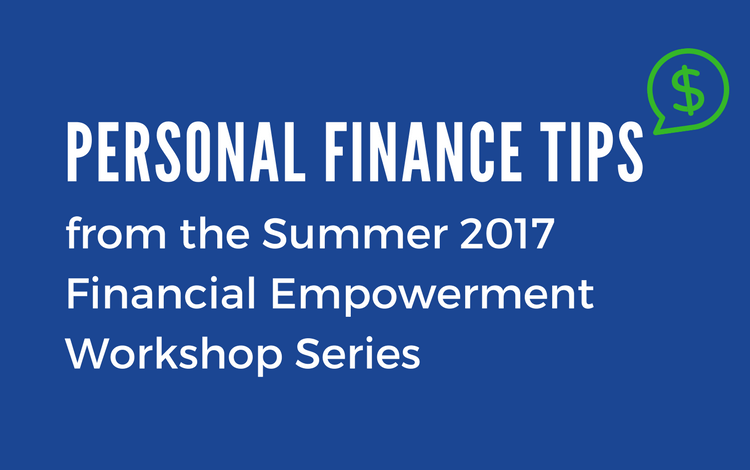 In this inaugural episode of the City Bar Justice Center’s Financial Empowerment Podcast Series, hear personal finance tips from financial professionals at Barclays. These sound bites were captured during the Neighborhood Entrepreneur Law Project’s Financial Empowerment Workshop series in partnership with Barclays and Rise New York during the summer.